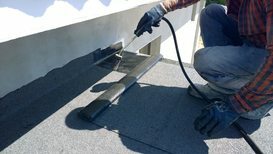 We know you want to keep the cost of your flat roof repair low while ensuring you get a great quality installation. 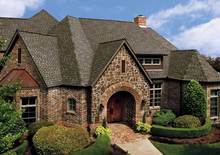 We are able to bring together the best slope roof to deliver peak performance roofing systems. 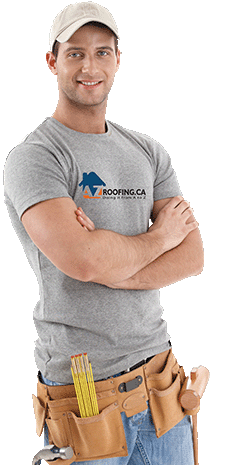 AZ Roofing is a family-based business serving the Toronto and GTA roofing market. 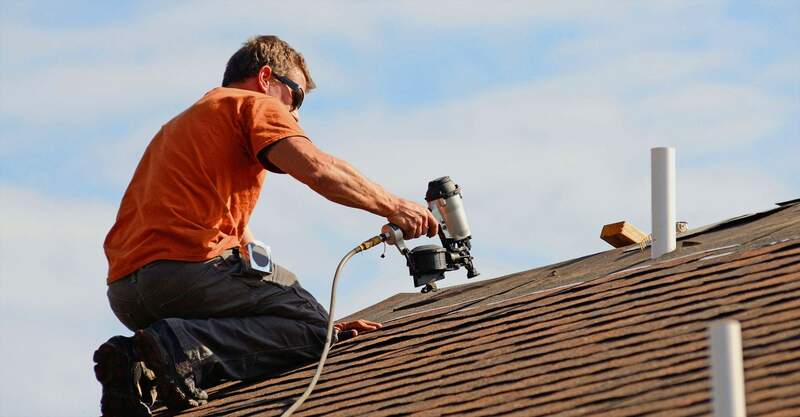 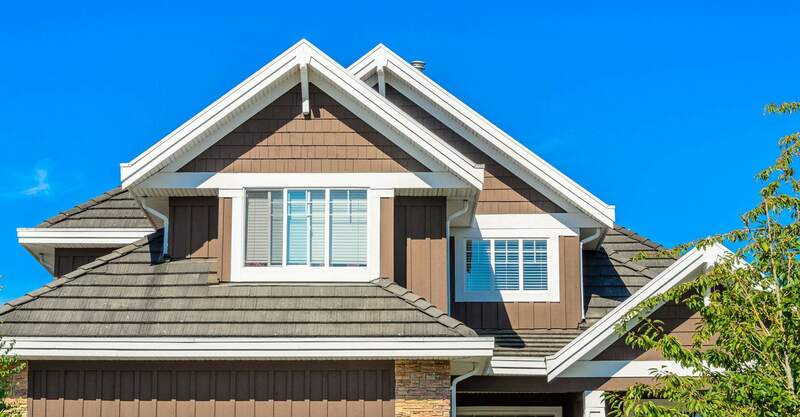 With over 65 years of combined experience in shingled and flat roofing for residential and commercial applications, we are proud of our history of delivering customer satisfaction in an industry that’s difficult to trust. 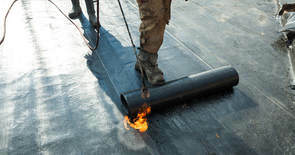 With our background in architectural theories and technologies, plus our practical experience, we are able to bring together the best installation practices to deliver peak performance roofing systems.